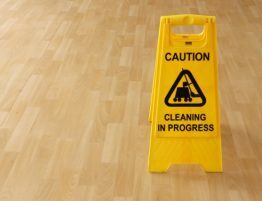 Maintain Your Floors with Us! WELCOME TO WRIGHT COMMERCIAL FLOORS about yourself. 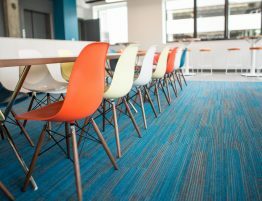 Wright Commercial Floors has been proudly serving the commercial flooring needs of the Tri-State area for more than two decades. 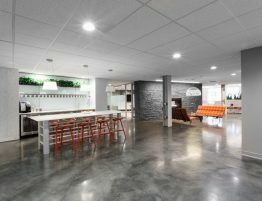 We are a full service flooring contractor providing flooring products and services integral to professionals including general contractors, architects, interior designers, building owners, property managers and corporate facilities groups. Wright Commercial Floors is a knowledgeable, experienced, local, hands-on partner who is with you every step of the way. Flooring maintenance is essential to preserve your flooring’s maximum performance and appearance retention. At Wright Commercial Floors, we strive to provide a variety of services that will offer you the best solutions for your investment. 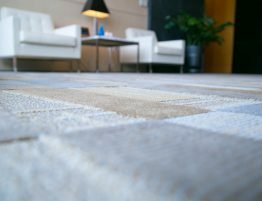 Whether you’re a healthcare facility or your college needs new flooring options, our experts will give you piece of mind in knowing that you’ll get the most value and best customer service. Our team is equipped with the knowledge to work with end users, general contractors and A&D firms. Interested in updating your space? 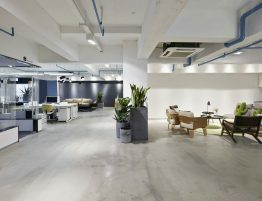 With our free guide, we’ll run you through the five things you should know about commercial floors. We know that investing in new floors can be costly for any business, and we want to make sure you spend those dollars wisely. Our free eBook will give you some tips and tricks to help you maximize your spend, create the look you want and give you an understanding about how to maintain your investment. Learn about Tandus Flooring’s take on going green. Free eBook.